We couldn’t have chosen a better style for summer '19. 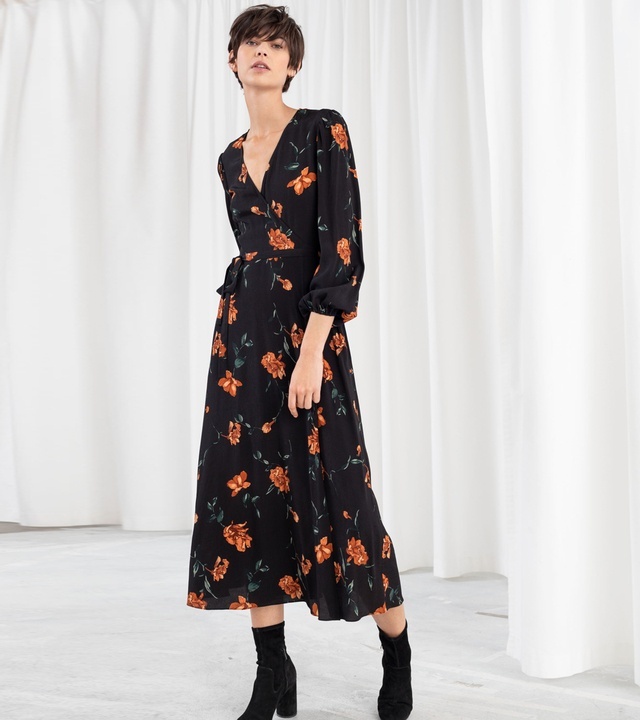 Flattering, easy-to-wear, and works just as well with trainers as it does with heels: wrap dresses have proven to be a lasting staple. We've hand-selected the best options of the moment.